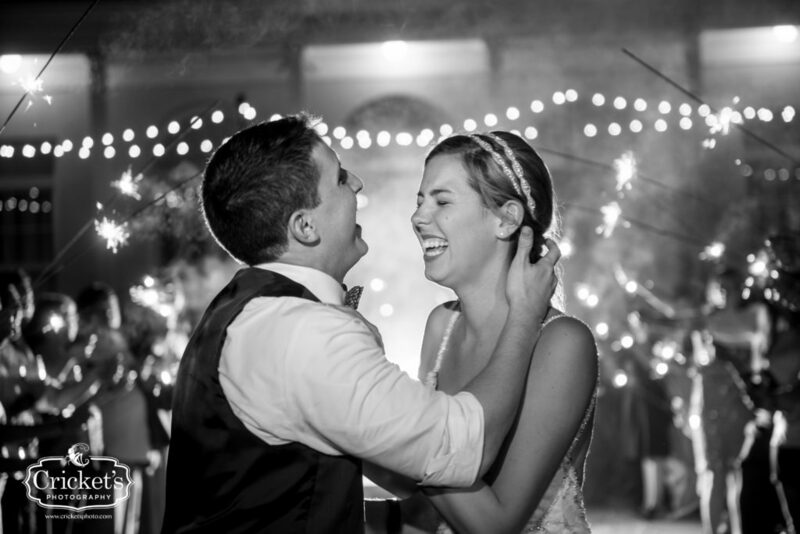 The wedding between Colleen and Josh was a stunner from start to finish. Beautiful greens and florals, vintage glam inspired design, sprinkle a little Fyerfly magic and a wonderful team of photographers at Crickets Photography… The images speak for themselves! Going into wedding day, our lighting design team began production bright and early in the morning. Starting with the assembly and installation of market lighting inside and outside of the Women’s Club, shedding some natural light in all the right area’s. 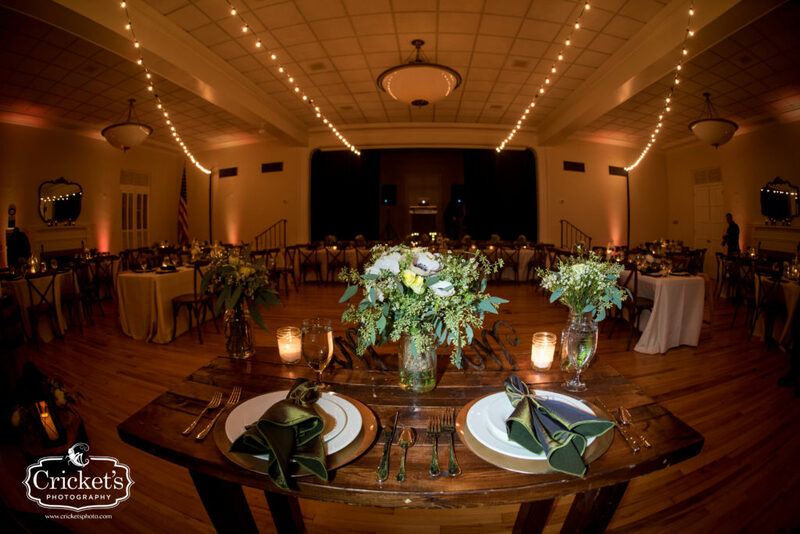 Accompanied by amber uplighting for the beautiful pillars on the stone patio and inside of the Club to enhance the overall feel of the room, the stage was set. 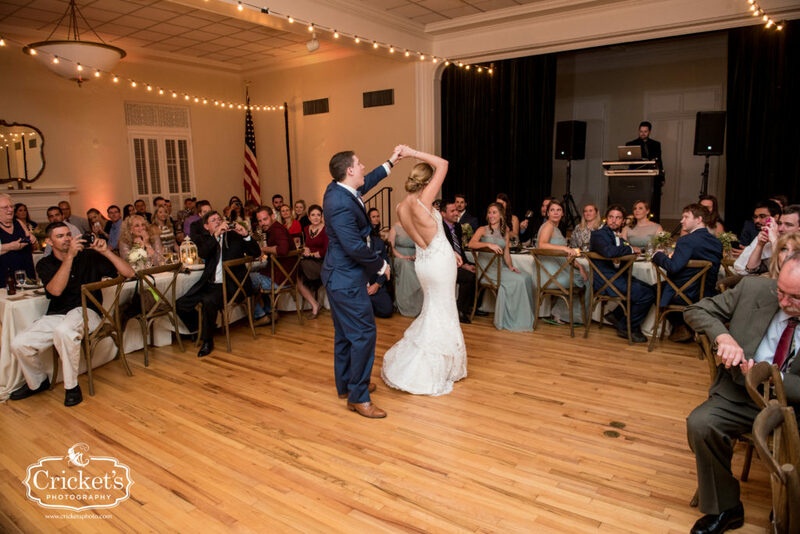 Our Signature DJ Services was also provided, keeping the dance floor filled with smiling guests. Entertaining the crowd with blends of 80’s-2000’s top hits, the evening was filled with love in the air for Josh & Colleen. As the night was coming to a close, the finale of the evening is where things really began to shine. 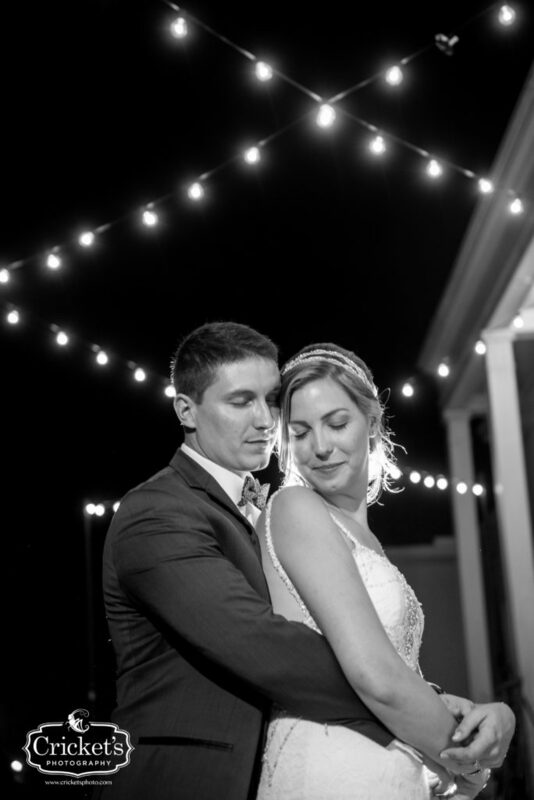 Colleen & Josh were such a delightful couple, and to see how their Grand Exit photos turned out…It just really sums up the evening and showcased their love beautifully. 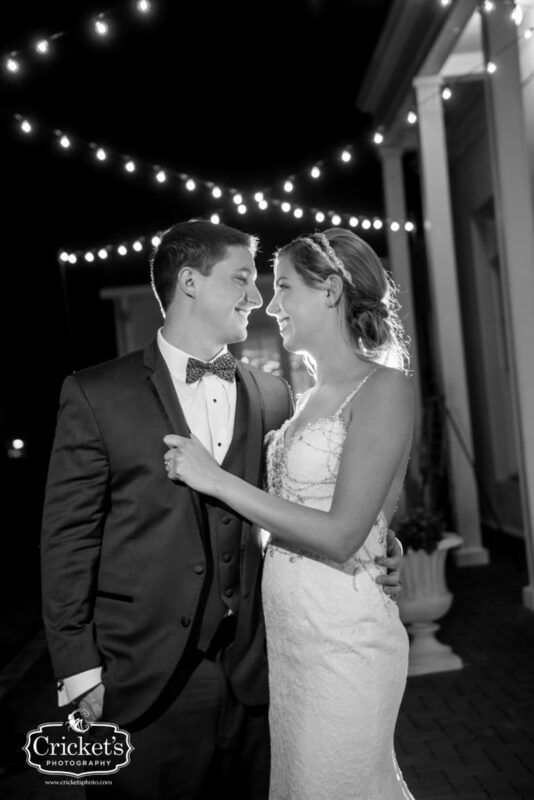 From all of us at FyerFly, we wish Colleen & Josh a wonderful life together and thank them for choosing our staff to be apart of their big day. There goes grandpa. Running off to the dance floor. Or maybe that was more of a fast waddle. Nonetheless, what song is playing that old Grandpa Bob loves so much? Why does he all of a sudden have so much energy, when he was practically falling asleep at your ceremony? Aha! He simply loves the music being played. It brings him back to his heyday. 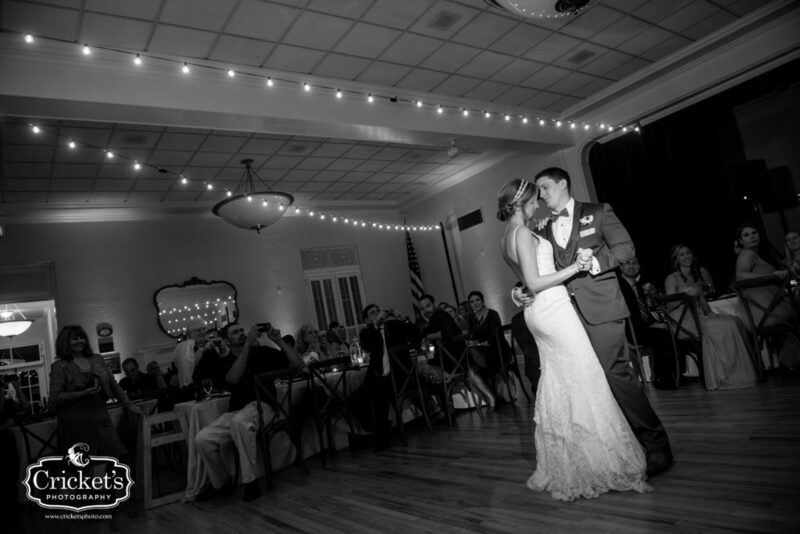 Reception music is highly important, not only to you, but to your guests. Who doesn’t look forward to a wedding reception? For guests, it’s the holy grail of the whole wedding day. 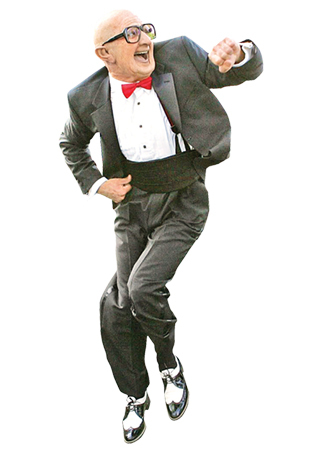 That’s their time to take off the heels or undo the tie that’s been choking them to death, and go absolutely crazy. Or, if that’s not your taste, the music should be apropos to the mood you’re setting. No one is going to break out the cat daddy while Bob Marley’s “Three Little Birds” is playing. Different weddings require different types of music. You have to choose music that reflects your personality, while also catering to your guests. Still confused? Yeah me too. Read on, I’ll try to make it better. We have experienced a trend in reception music selection. The type of music that brides and grooms select, in some way, reflect them. Shocking! Age is the biggest factor on music selection. If you’re 70 years young, Jay Z may not be your cup of tea, which is totally fine! These details are exactly what we need to figure out. Luckily, if you have an amazing DJ (like those of us at Tagas *wink*), you can fill out a planning packet. What is a planning packet? 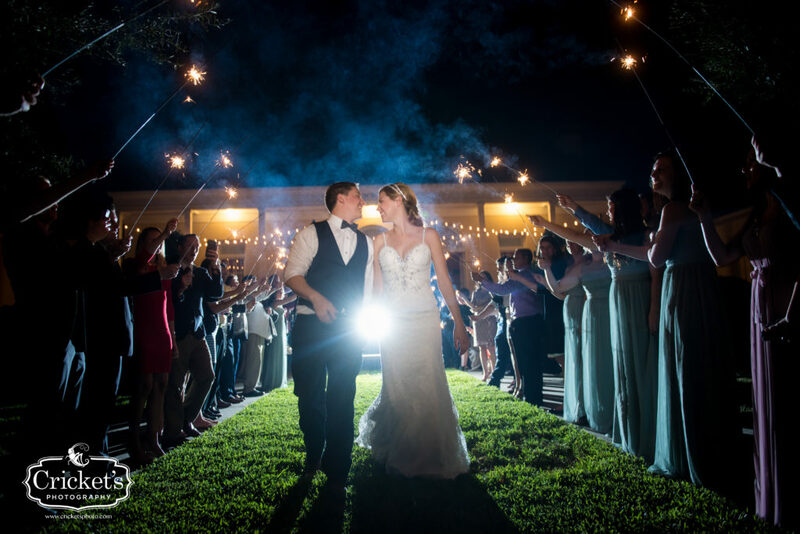 It’s a file where you detail exactly what type of music you do and do not want, the atmosphere you would like to set during the reception, and how much interaction you wish your DJ to have throughout the reception. After thumbing through some packets, we noticed a couple of trends when it comes to reception music. Dinner Music- I don’t know about any of you, but if I’m hungry, I am a grump. I’m assuming that is why most receptions start out with dinner. Dinner music is just as important as the songs you choose for the dancing portion of the night. The first aspect to look at, is what type of wedding you’re having. A popular option for all weddings is music by Peter Lee Johnson. If you don’t know PLJ, he’s a young guy who makes violin covers of numerous top 40 songs. Check him out on Youtube, he’s amazing. Additional popular dinner choices include music by Jason Mraz, different acoustic covers of songs, and Michael Buble. The Beach Wedding- If you’re having a beach wedding, or destination wedding somewhere like Hawaii (wooh Aloha! ), a laid back vibe is always a good idea. Most beachy brides and grooms prefer a cocktail hour reception with not a lot of DJ interaction. Popular beach music includes Jimmy Buffett and Hootie and the Blowfish. The Older Couple/ Older Guests- So it turns out grandpa was a Jitterbug back in his day and he loves swing music! Well he’s not alone. Most older couples or guests favor traditional 1950’s music, including swing and Rat Pack type of music. The 80’s Couple- “It’s a nice day for a.. white wedding.” A little Billy Idol for those 1980’s brides and grooms. You’re welcome. Popular music choices for you guys include ACDC, Aerosmith, Bon Jovi, and Michael Jackson. The Young Couple- Most young couples are going to request top 40’s or house music. Top 40 music is always a great choice because most guests will know/recognize it, even those “hip and with it” parents. And if they don’t recognize it, it’s always easy to dance to. Win win. So there it is, a little guide to choosing your reception music. Remember, this is just an outline so feel free to mix ideas, music, genres, etc! Make your reception something to remember. Have the guests leave with sore muscles, body aches and even better, a hurt ego. 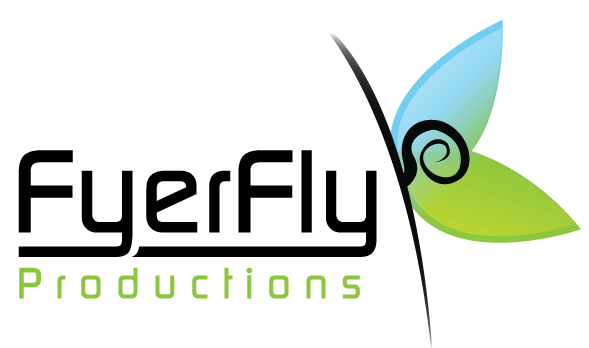 (Another quick tip: get a videographer for some evidence) Now go get planning, there’s no time like the present, and this is the fun part of the process! Start your vacation with these awesome pump up songs from FyerFly! We wish you a happy Spring Break!